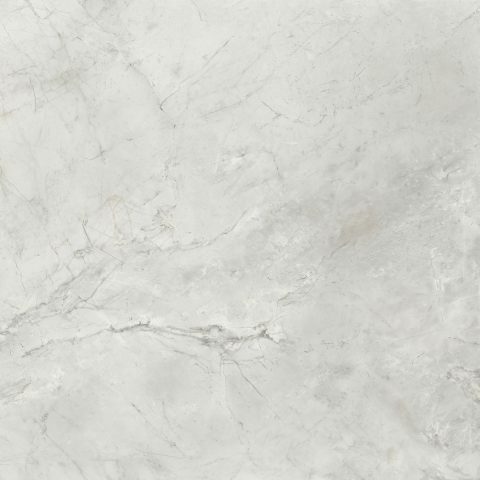 Shine, which gives the shininess of the polished marble for elegant and refined settings. 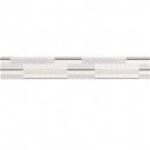 Suitable for both a residential and light commercial use. 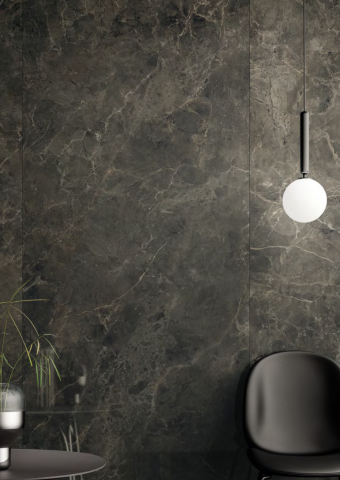 Boutique line allows the designer to create a continuity of style through the settings with an uninterrupted surface spanning from the floor up to the ceiling, which brings on a very impressive visual outcome. 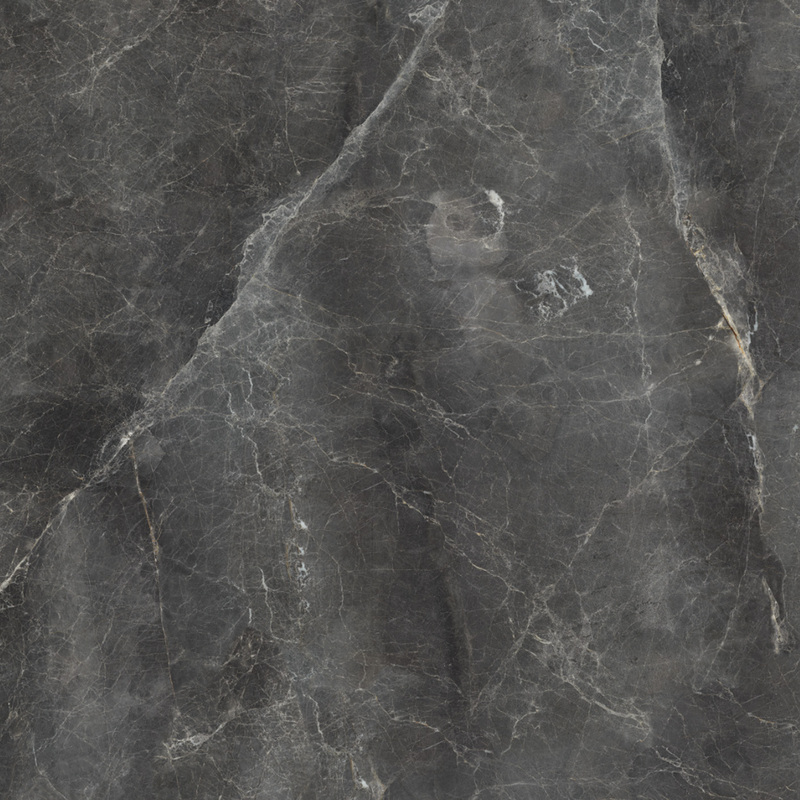 Del Conca large slabs, in the 120×260 cm. 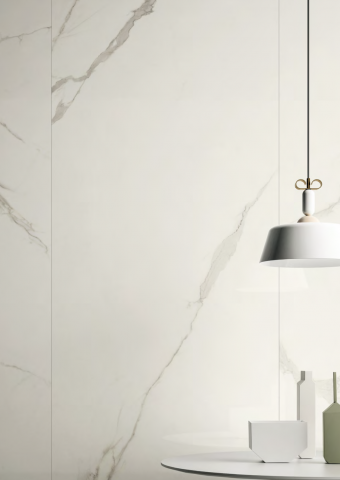 oversize, go beyond the limits of the standard ceramic tiles and pave the way to new opportunities on countertops, bathroom furniture, tables and much more: a total look that blends floor, walls and furniture all together.  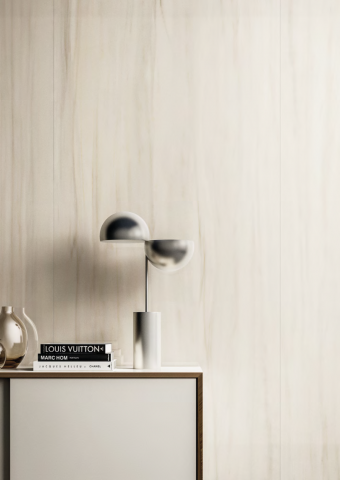 This style with timeless beauty expresses itself through six matter related interpretations. 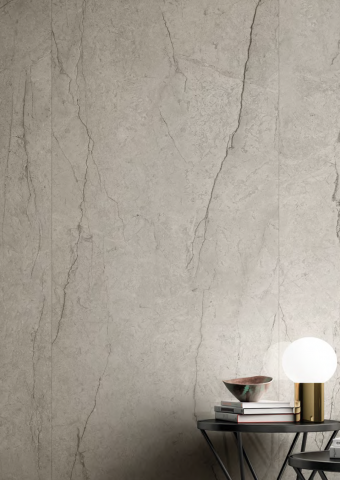 Surfaces inspired by the striped marble from Apuan Alps feature a beige background and are crossed by almost linear stripes. 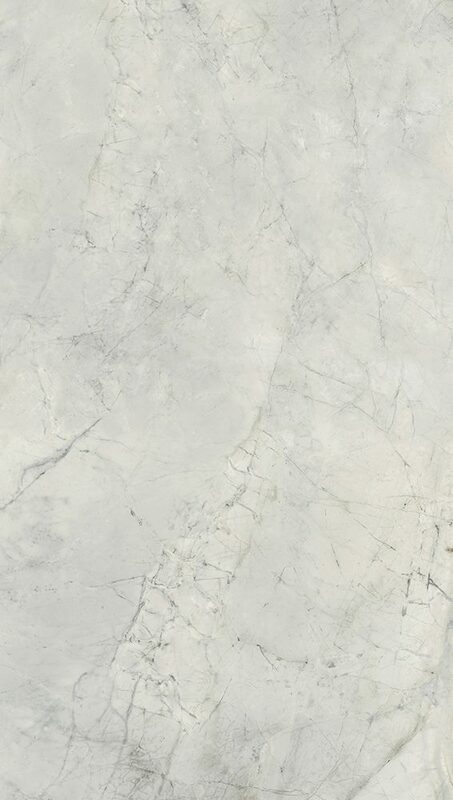 Porcelain gres free interpretation of this marble enhances the natural look of the color still keeping the elegant and light veining. 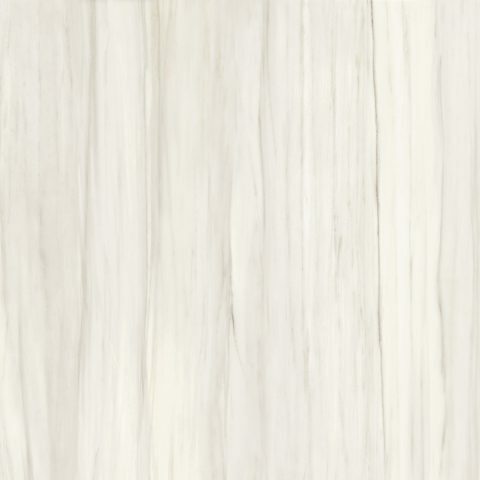 Suitable for every room of the daily life, Zebrino can be a fitting scenery in a strong personality interior design. 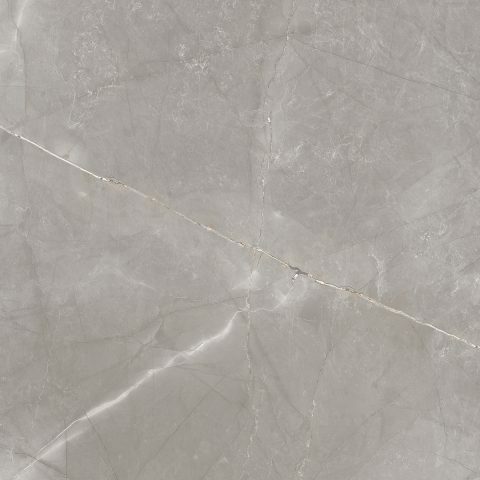 This slab was born by a re-interpretation of therefined Amani marble’s warm tonality, bringing on an enveloping impression characterized by mysterious flashing lightnings that leave deep and lasting veining. 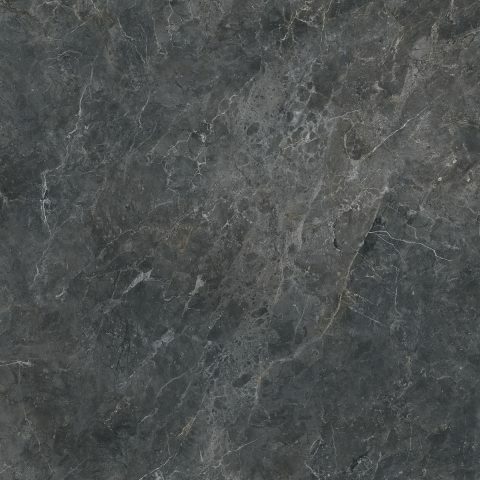 Rooms covered with these slabs turn into welcoming and relaxing places, real havens of peace and relaxation. 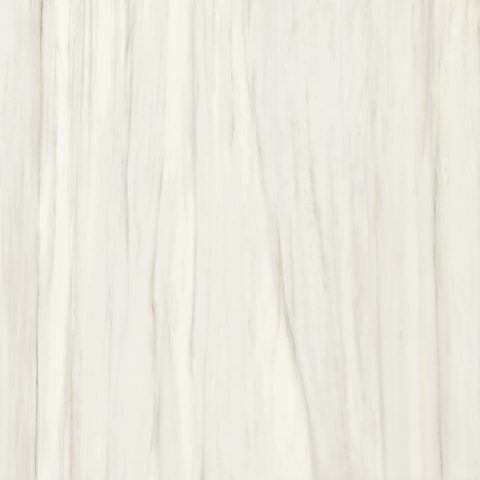 Its exclusive color turns to be perfect for refined and valued environments, from hotels to luxurious residences. 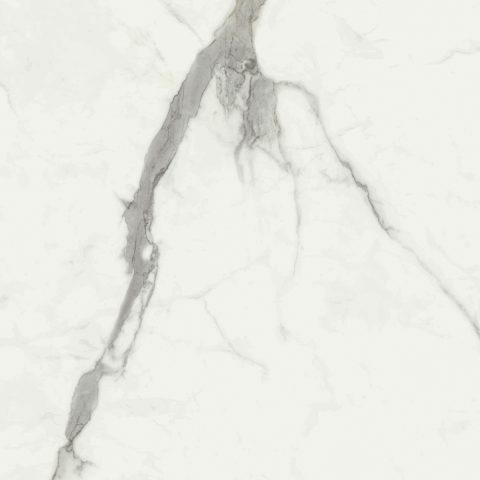 This free re-interpretation of an italian marble called Fior di Bosco is characterized by a color varying from black to gray with warm shades and enriched by little light veining. 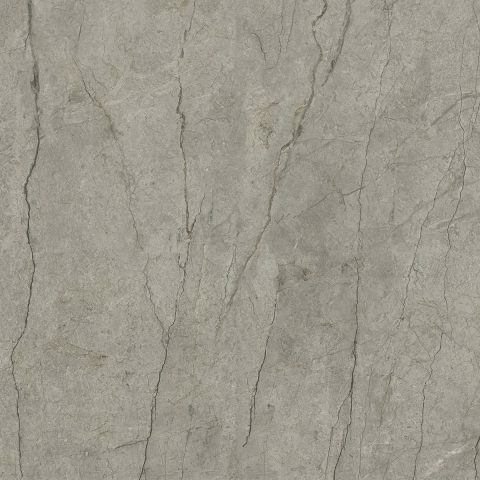 Simple but elegant, it is suitable for every kind of setting: a slab with and elegant and metropolitan look. 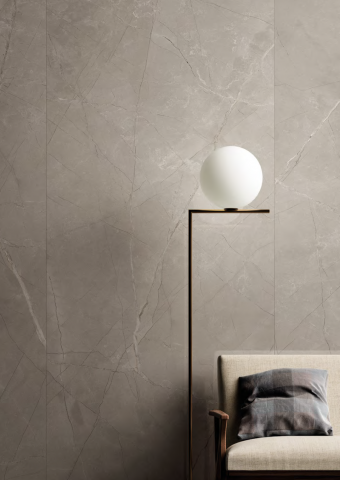 Its sobriety without austerity makes it perfect when matched with lighter colors slabs. 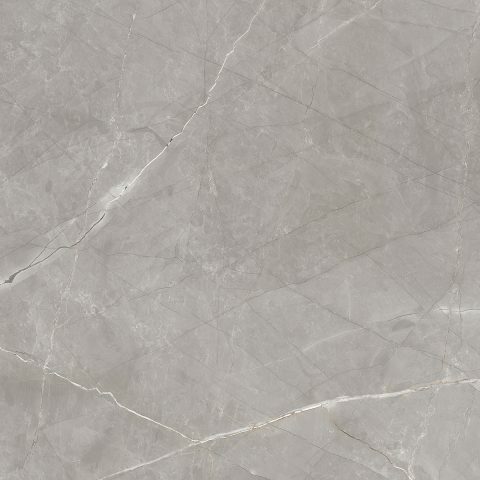 The look of this slab is closer to a painting work from the expressionism era than the renowned marble originally from Turkey: a look characterized by non directional veining. 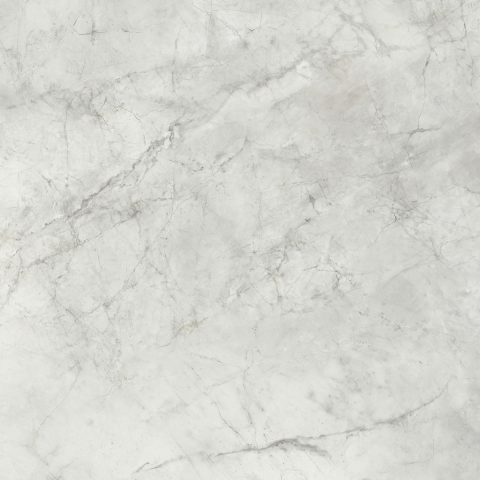 These surfaces create a welcoming and sophisticated atmosphere in contemporary environments, while stressing the elegance in more classic ones. 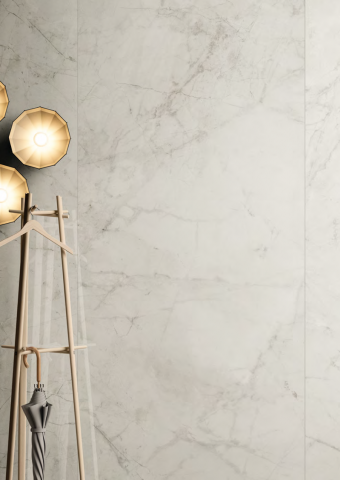 Every room creates a timeless atmosphere that gives perfect balance to the architectural project. 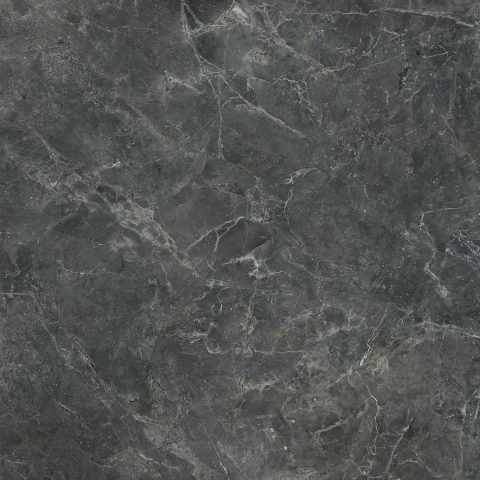 Silver marble, originally from Turkey, is the inspiring theme for this slab featuring a gray background with tone-on-tone shades and ochre veining.Being less common than the black marbles but more charismatic than the classic white, this slab represents the perfect choice to cover all kind of interiors leaving free room for design creativity.Predominance of gray color in all of his shades makes this material especially suitable for rooms with an elegant and metropolitan design. 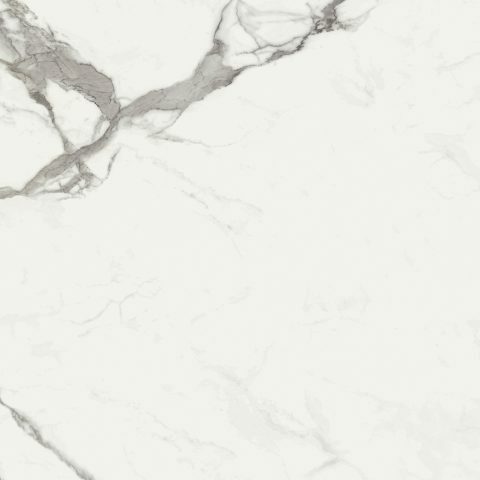 Inspired by a specific category of white marbles from Carrara in Tuscany, Italy, Calacatta slabs feature a pure white background with an unmistakable peculiar gray veining. 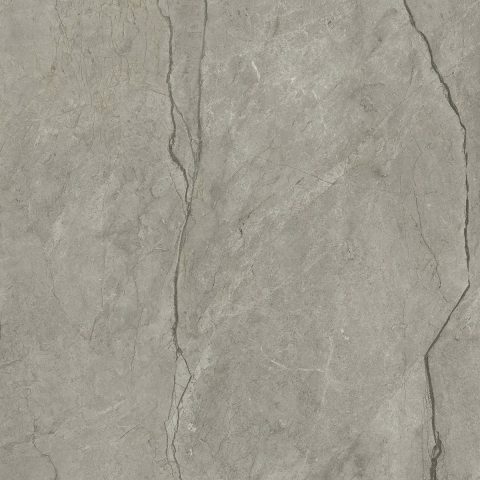 They are perfectly suitable for interior design projects and can be used together with other surfaces, even very colored ones: all colors will be enhanced to create perfect matches. 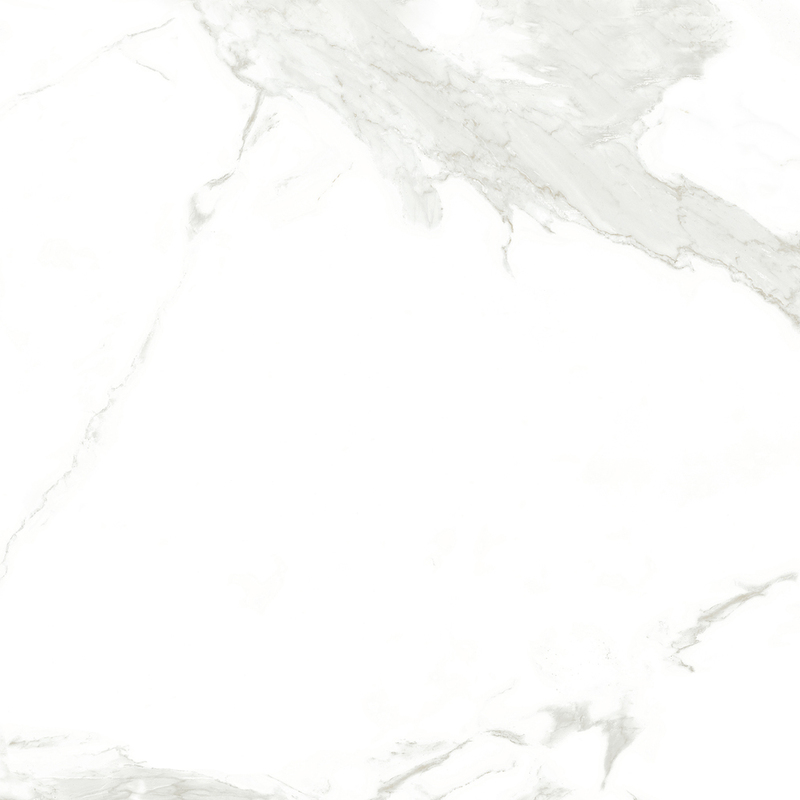 The bright color, especially in the Shine version, amplifies the size perception of the rooms, giving them a luxuryand sunny touch.